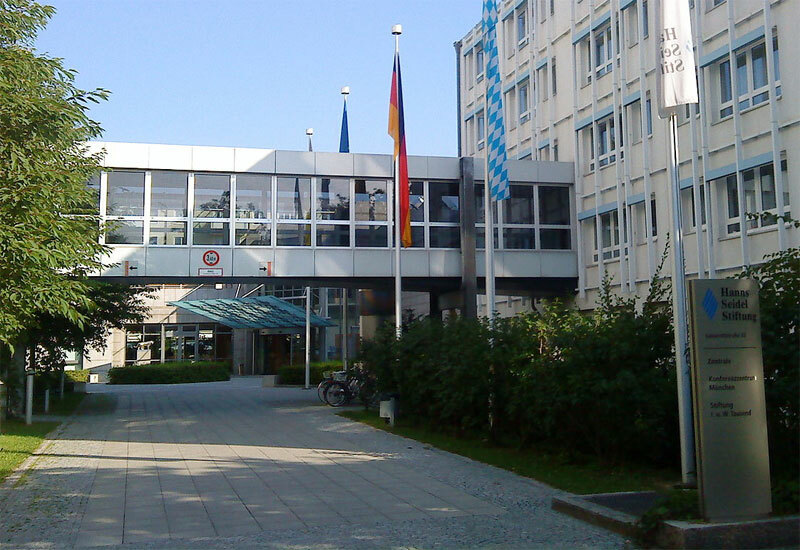 Konferenzzentrum München is a modern conference centre located within an easy reach to Munich's public transport links. The main entrance to the venue is situated in a small courtyard between 2 office blocks. 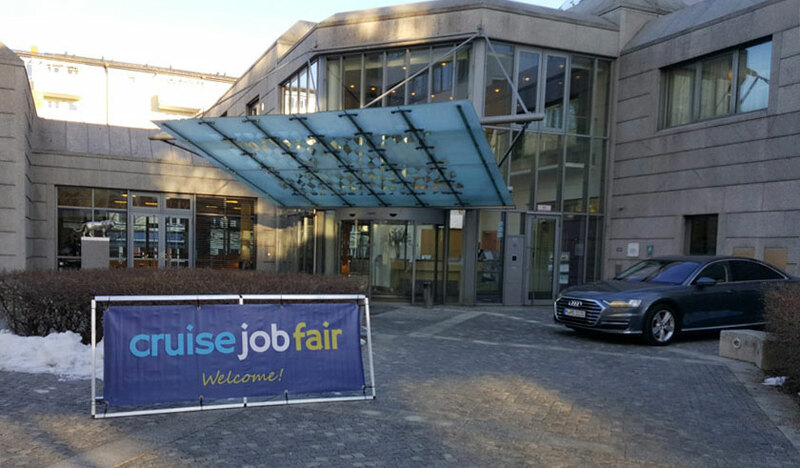 You will see a large "Cruise Job Fair" banner as you walk down the Lazarettstraße. U1 towards "Olympia-Einkaufszentrum" or U7 "Westfriedhof" to the stop "Maillingerstraße"
exit Lazarettstraße, follow signs to "Deutsches Herzzentrum"
There is plenty of on-street parking (pay & display) along the Lazarettstraße, just outside the venue. A limited number of underground parking spaces are available, too. München Hauptbahnhof, the central train station, is just over 2km from the venue (about 30 mins walk). If you prefer to use the public transport from the station, take the U-Bahn (either U1 "Olympia-Einkaufszentrum" or "U7 Westfriedhof") for two stops to "Maillingerstraße". Exit Lazarettstraße, follow the signs to "Deutsches Herzzentrum". Approx. 300 meters walking distance. From Munich's Franz Josef Strauss (MUC) airport, take a taxi or the S-Bahn lines S1 or S8 to the central train station (Hauptbahnhof). Travelling time is approx. 40 minutes, trains run every 20 minutes.